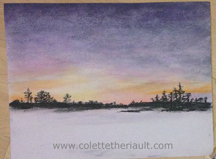 Participants in Colette's workshops will discover how easy it can be to work with pastels and graphite pencils. 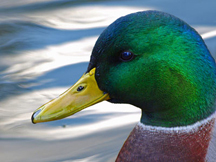 Using my techniques, participants will master the steps needed to create realistic looking animals and flowers. 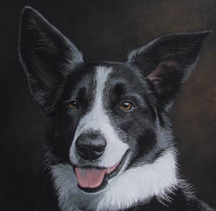 During this 2-day workshop, you will learn how to achieve a realistic pet portrait using graphite pencils. 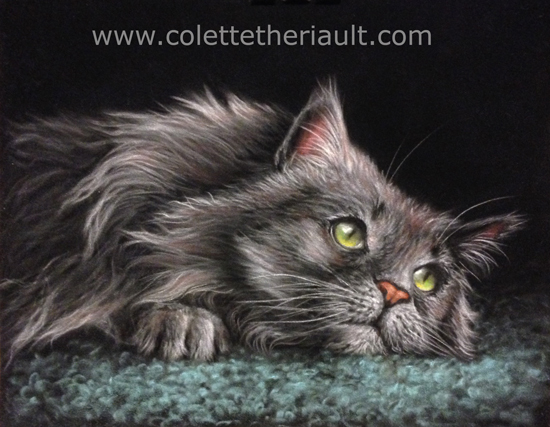 By using my techniques, you will learn how to draw cat, horse and dog eyes, ears and noses, as well as different types of fur in order to achieve a realistic looking portrait. Participants will learn to use simple tools to blend, burnish, impress lines and create very believable animal characteristics. Please note that reference material will be provided but you may also bring your own for additional practice. Drawing paper will be supplied and carbon transfer paper will be on hand (FREE). If you feel you might want to practice or experiment and might need more paper, please bring your own paper of the type mentioned in the list of materials. 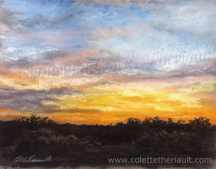 Discover how easy it is to work with pastels during one of my workshops. I am currently offering a 2-day soft pastel on sand paper or Mi-Teintes paper workshop and a 1-day soft pastel on velour workshop. 2-day Sanded paper: You will learn how to achieve realism using mainly pastel pencils and sticks on fine black sanded pastel paper (other colors available). The techniques learned during this workshop can be applied to other surfaces but the look and feel of the final result may vary (samples of various paper types will be available). The subject matter of choice for this workshop will consist of a canine head and shoulder pose with a soft muted background. Attention will be focused on eyes, mouth, nose, ears and fur as well as technique for rendering muted backgrounds. Additional references will be available and participants are encouraged to bring their own. 1-day Velour papers: Velour papers have a very soft surface and the look and feel of the pastel when stroked on them is like no other. Furthermore, the papers come in a wide range of beautiful colors which makes them a real gem to work with. 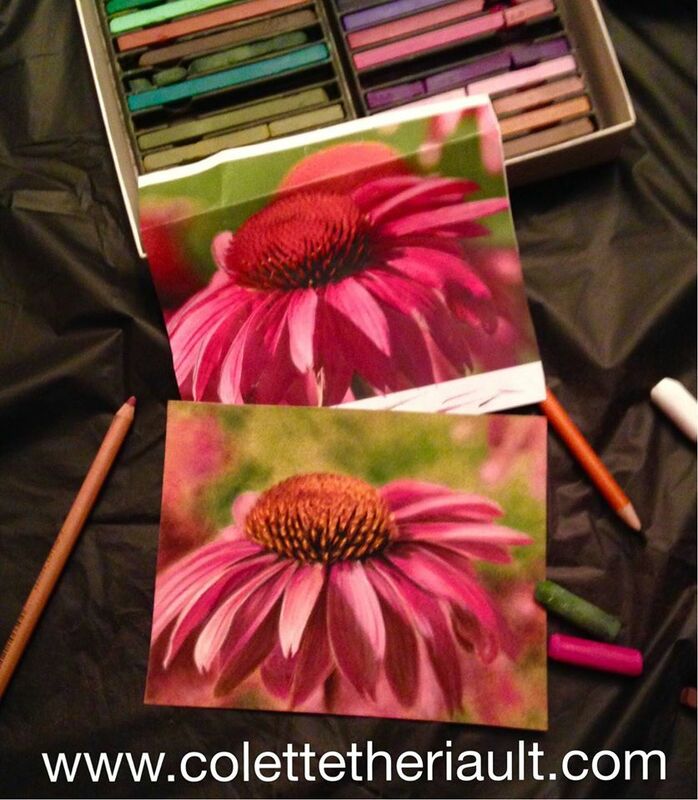 You will learn to paint flowers and a fluffy/furry animal using pastel pencils and sticks/chalks. References will be available but participants are encouraged to bring their own to explore further. 2-day Mi-Teintes papers: This introductory workshop explores the basic pastel application techniques using the versatile Canson's Mi-Teintes papers. Surprising results can be acheived using minimal investment in pastels and supplies. I will demonstrate how to paint a simple landscape scene using gradation and blending/layering techniques. 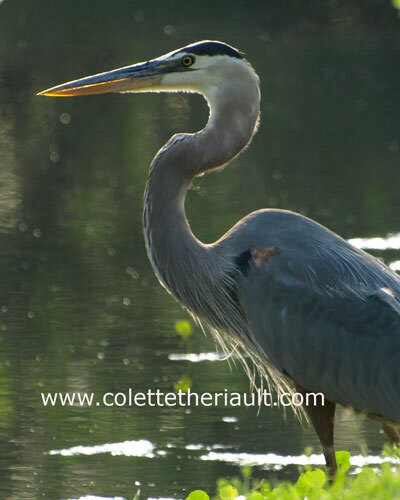 You will also have the opportunity to paint a bird scene and watch step-by-step demos.